Well, exporting the mailbox items from Exchange account will help you to archive your data without worrying about any loss of data. 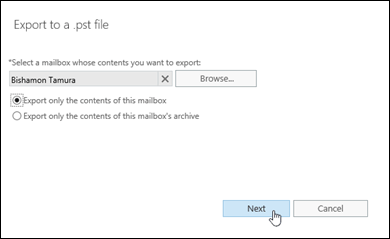 Especially, when an employee moves from one organization to another, the archived exchange mailboxes can be utilized to fetch the crucial emails or contacts in another email client such as Outlook application. In Exchange Environment, Administrator uses Export PowerShell Commands and Exchange Admin Center but while these methods due to incorrect approaches lead to error and failed process. In this sections, we address some common queries with both the manual and the automated solution to export Exchange mailboxes to Outlook PST in a precise and comprehensive manner. We also discussed, some query regarding automated Exchange Export Tool. Solution: In this case, use PowerShell shell command to export Exchange 2010 contacts to Outlook PST file format. In this command, is the mailbox name, which is to be exported, FilePath is the path of the Exchange EDB file, which contains all the details of the contacts and xyz.pst is the file containing the contacts which are exported. Open EAC and Open Recipients Section >> Mailboxes. Click More options.. to view “Export to a PST file“ option. 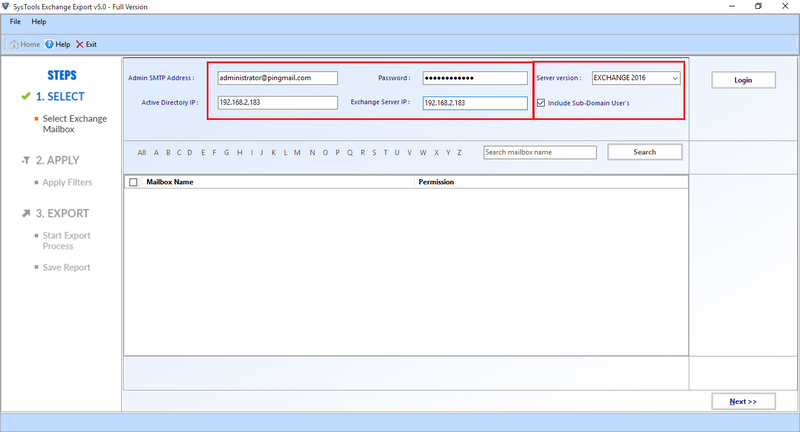 Query 3: USe EAC to export only Calendar Details of the mailboxes but complete mailboxes items save with Calendar file. Need to save only Calendar file, use the PowerShell command process failed every with invalid parameter error. So, please let me know the Command to export Exchange calendar to PST file format. 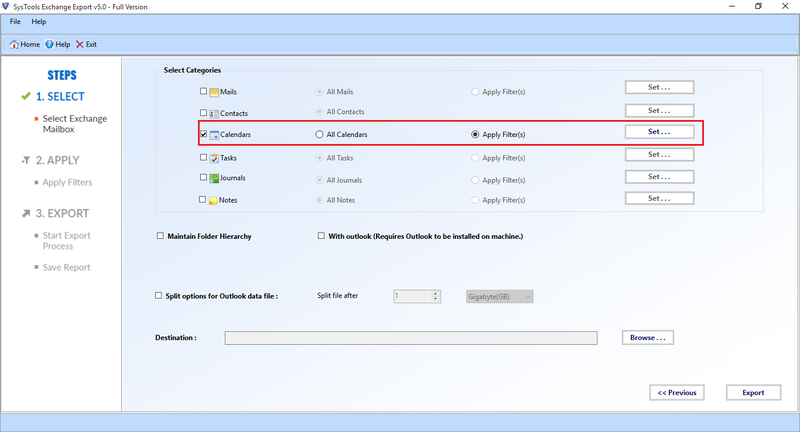 Solution: Similar to contacts attributes mentioned in the above solution, we use PowerShell command to export calendar details stored in mailboxes. Here, the StartDate parameter is used to specify the beginning date and EndDate to defined the last date. Now open Software, after that to access the Desired Exchange environment provides the administrator Login credentials, Server version, Active directory IP and Exchange Server IP, so that software can preview the mailbox’s details. Now, you apply Different filters along with sections such as “Mails, Contacts, Calendar, Tasks, News, and Journals”. Use Set Filter option to use Date Filter to export only specific time period mailbox items. In Filters select the Time Interval via “From” and “To” sections. Now Browse the location to save the Destination PST File path to save within system so that can use as Backup and Sharing purpose. Query 5: Does Exchange Export tool allows to export only the selected sections from complete of mailbox’s to save and time-consuming process. 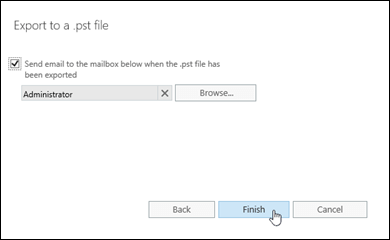 Yes, to save space and time while exporting exchange mailboxes to Outlook PST format. 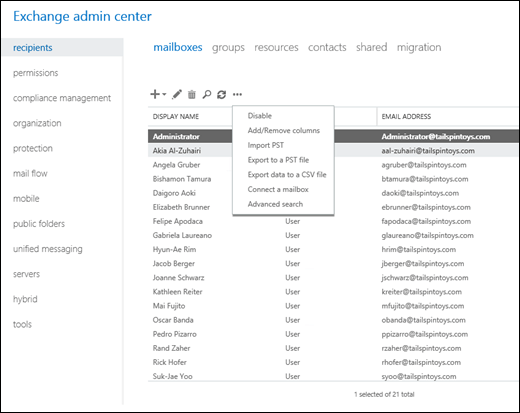 Make sure that these multiple Exchange mailboxes have full admin rights. In this scenarios, need to just check the Mailbox Section from the Preview Panel. For Example, we need to export only the mailbox of the selected mailbox’s then check only the “Mail” section. Working with PowerShell command in Exchange environment always remaining the difficult task but Exchange Admin Center can be used to export Exchange mailbox to PST format. 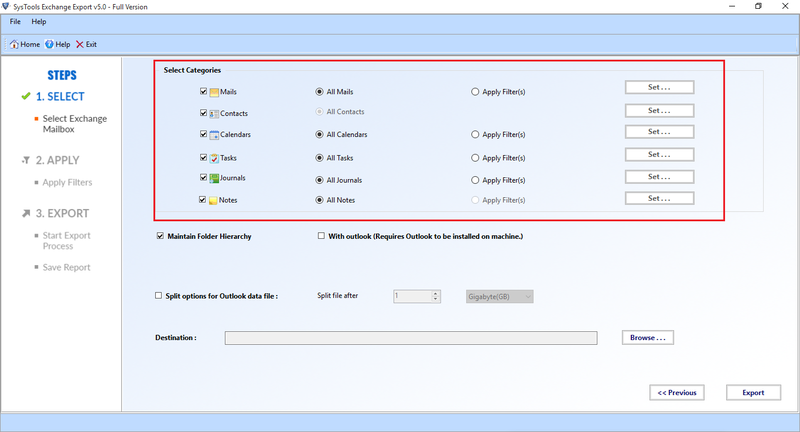 But with EAC, complete mailbox details exported to Outlook format. In the above section, we discussed scenarios that help you out while using EAC and PowerShell. If the manual method tempts to be tedious and tiresome, then switch to Exchange Export tool- a one-stop solution for an easy export process.